Hello my Lovelies! Last week, I was joined by my husband Ben and SeneGence President, Michael Moad for a training geared towards executive management in Ohio. It was a great experience, as we all learned so much, gained additional knowledge and were given new tools to implement here at SeneGence that will surely help us to acheive our overall growth goals. It is important to be in a constant state of improvement; seeking ways to improve the success of our business as well as our personal productivity and growth is vital to achieving the overall success we dream of, which also includes family life. Constant education and improvement is something that I personally strive for, and it’s also something we at SeneGence work to provide our Distributors, with each unique training event we offer (the next one is coming up in January- P.I.T. Stop Glam it Up!). The location of the Seminar was beautiful, located just outside of Dayton, Ohio; the architecture of the offices and buildings were expertly designed into nature. Next, it was on to New York City to train our NYC Distributors alongside Crown Princess Lisa Johnson and Distributor Maria Williams. But, before the training, a girl’s got to have a little fun, right? 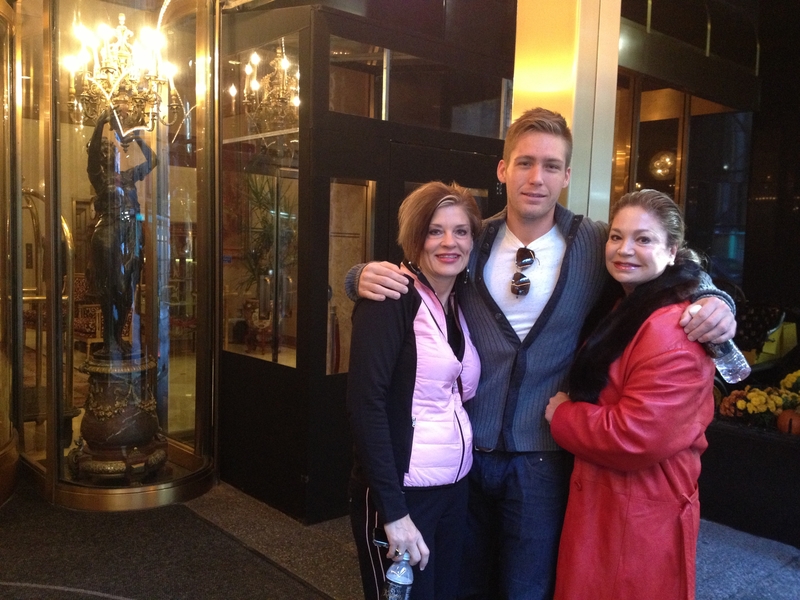 Lisa and I were joined by my son Alan for some city shopping and sightseeing in the city! The training was a success and I had a fantastic time meeting new Distributors and connecting with those I already know. CP Lisa did a spectacular job training makeup artistry. I know that the attendees received knowledge and ideas that they can take home and implement into their own businesses. These Certified Area Training events are ones that you should take advantage of when we come to your area. The SeneGence corporate team and leading Distributors work diligently to design trainings crafted especially for you. Make sure you always reference your weekly Sentiments email to see if there is an event coming soon to your area. This week, Director of Distributor Development, Leslie Boyd-Bradley, is off to Australia to train in 3 cities: Perth, Brisbane, and Sydney. If you or someone you know lives near one of these areas, contact us to find out how to register. This is a fantastic opportunity to learn from the best and get your business off to a great start, or simply learn about our lucrative career opportunity and products that really work (Guests are free!). As for me, I’m back at the home office in Irvine, CA, and happy to see my son, William! 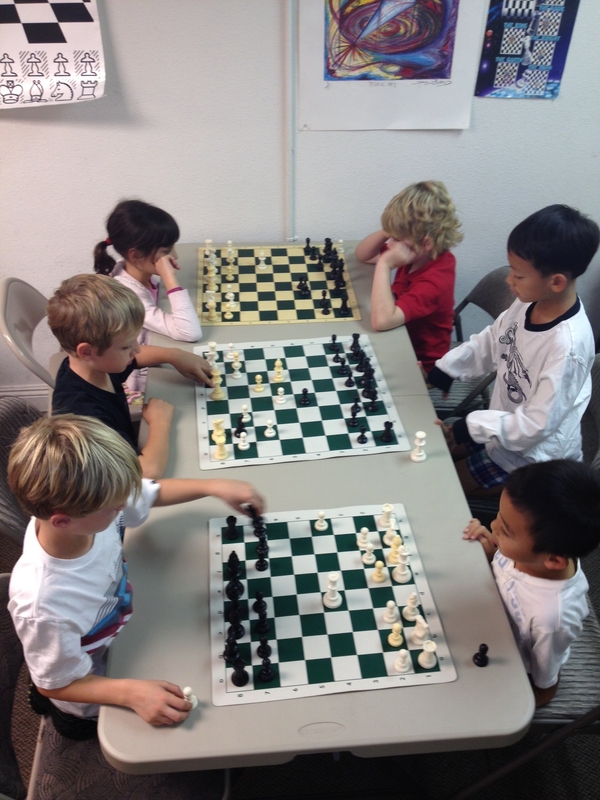 He participated in his first chess tournament the other day, and I could not be more proud…..mostly because I don’t even know how to play, as the rules seem to be too complicated – and he’s six? !